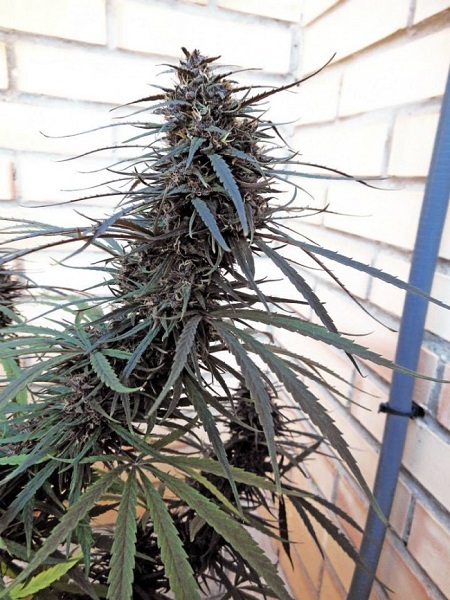 Purple Haze x Malawi Feminised Cannabis Seeds by Ace Seeds produce a high performance, old school F1 pure sativa hybrid that offers a strong, Purple Haze dominance and improved vigour. Pollinated by the killer Malawi, Purple Haze x Malawi Feminised marijuana seeds bring together powerful African genes, in order to add a new and exciting dimension to this high performance super sativa. Trust us, you won’t want to miss out on these female seeds! Developed to make growing weed indoors or outdoors quick and easy, these 100% sativa skunk seeds provide exceptional yields, flowering times, and effects. 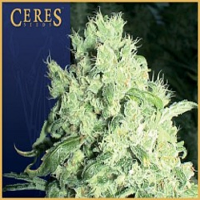 These feminised marijuana seeds are also great for novice and experienced growers alike. 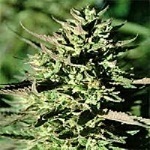 If you’re looking to buy feminised marijuana seeds, get in touch – we supply over 3000 different cannabis strains.